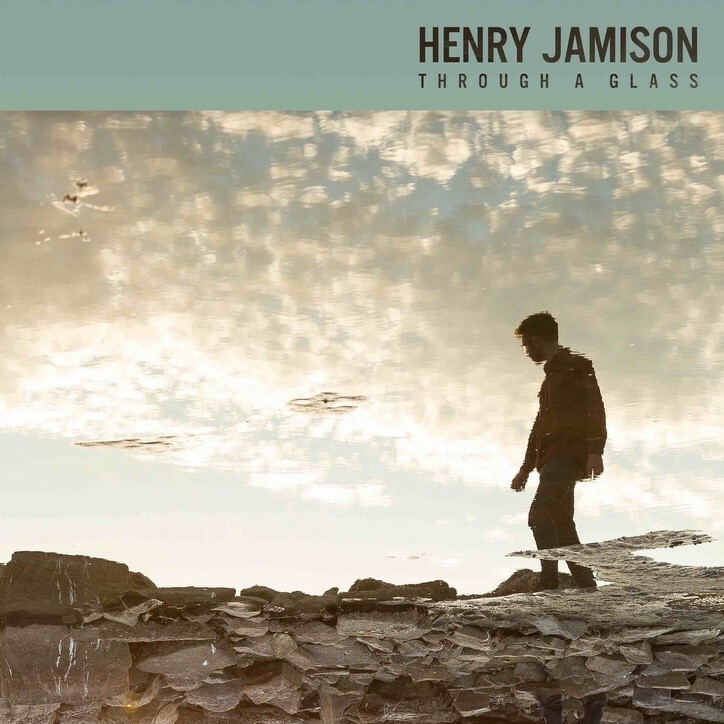 Burlington / Music Henry Jamison Teases New EP With "Through a Glass"
Burlington-based indie-folk songwriter Henry Jamison is set to unveil a new recording, The Rains EP, next month. Ahead of that release, he's recently leaked a second single from the project, "Through a Glass." If the song is any indication, The Rains EP would seem to build on the lush, multilayered soundscapes that Jamison forged with his Bowdoin College band, The Milkman's Union — which was also his pseudonym as a teenage songwriter. "Through a Glass" plays like the fleeting remnants of a disjointed fever dream. And it was, as Jamison recently told Consequence of Sound, in fact written in a fever. The song opens with a shimmering synth sustain. Above this, Jamison gently picks an arpeggio on acoustic guitar that tumbles in and out of rhythm. The abstracted effect is something like a funhouse mirror. The backbeat kicks in, offering some sonic structure. But Jamison's writing, a weary rumination on heartache, perception and transition, is as opaque as the song's opening stanza. "'Through a Glass' is a song about moving home to Vermont from Maine, at least on the surface," he writes in an email to Seven Days. "It's also about seeing a person in a distorted way, looking literally through distorting glass in the first section of the song and, in the second section, reacting in a knee-jerk, callow way to a failing relationship due to a lack of clarity." The Rains EP is due out on October 14. Jamison plays on Tuesday, October 4, at Signal Kitchen in Burlington with headliners Vetiver and local songwriter Francesca Blanchard .